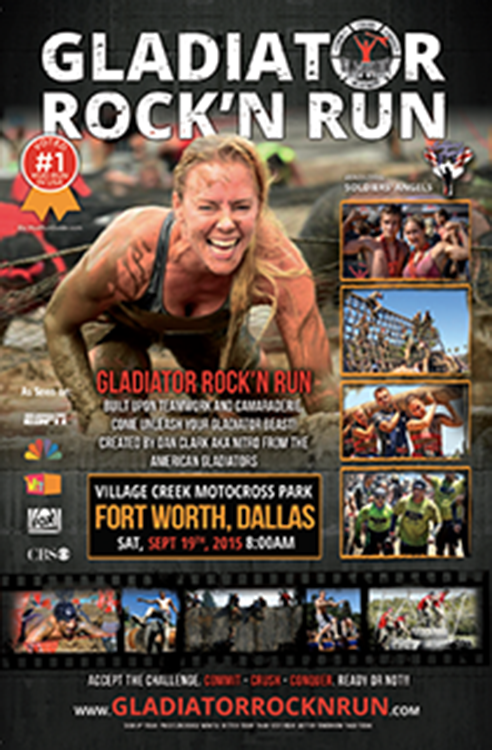 Run with the Angels or become a volunteer for the Gladiator Rock N' Run mud run in Dallas/Ft. Worth, Texas. The event will take place at the Village Creek Motocross Park on Saturday, September 19th, 2015 at 8:00am. Great event for groups and organizations to participate or volunteer! 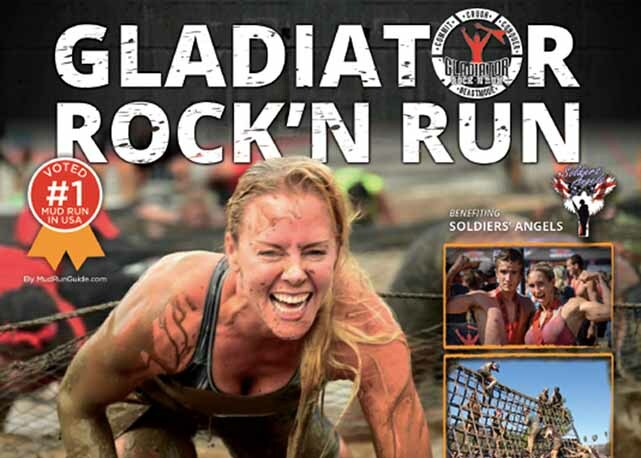 The run will benefit Soldiers' Angels. Interested in registering as a volunteer? Click here.